CHON is the guy to make an appointment with. 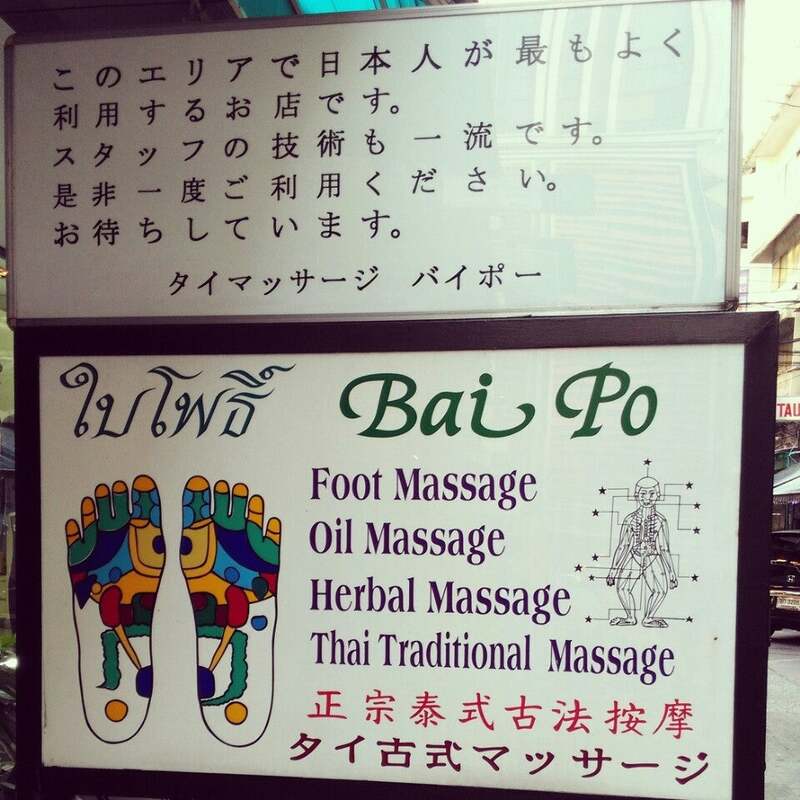 After thirty years of foot Massages in Asia, this guy is probably the BEST. 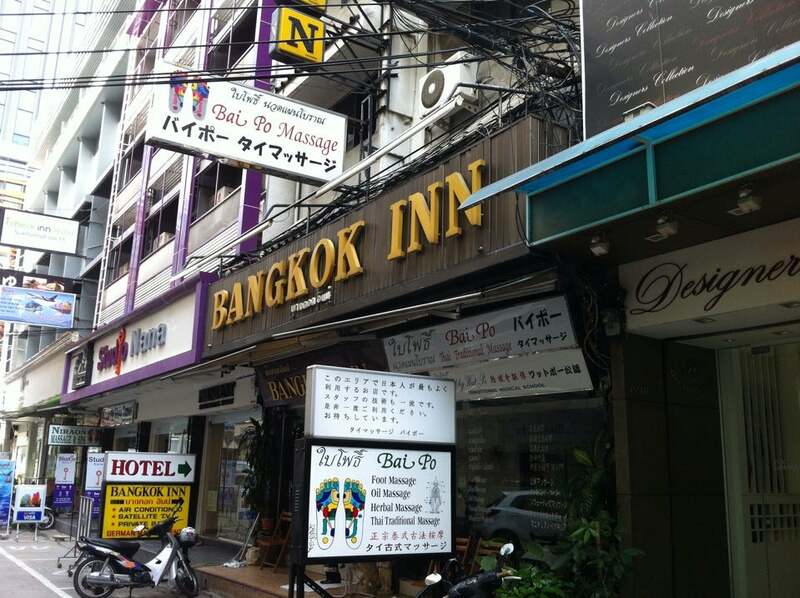 BAI PO is a very professional Foot spa, all staff are dressed in white uniforms, all staff very well trained. The surroundings are relaxing. Apart from that, Had some wonderful treatments. Lady who did pedicure was also very good. Only thing I didn't like was the gentleman acting as doorman? Jumped up to See how much I was tipping staff. Made me feel uncomfortable and why?